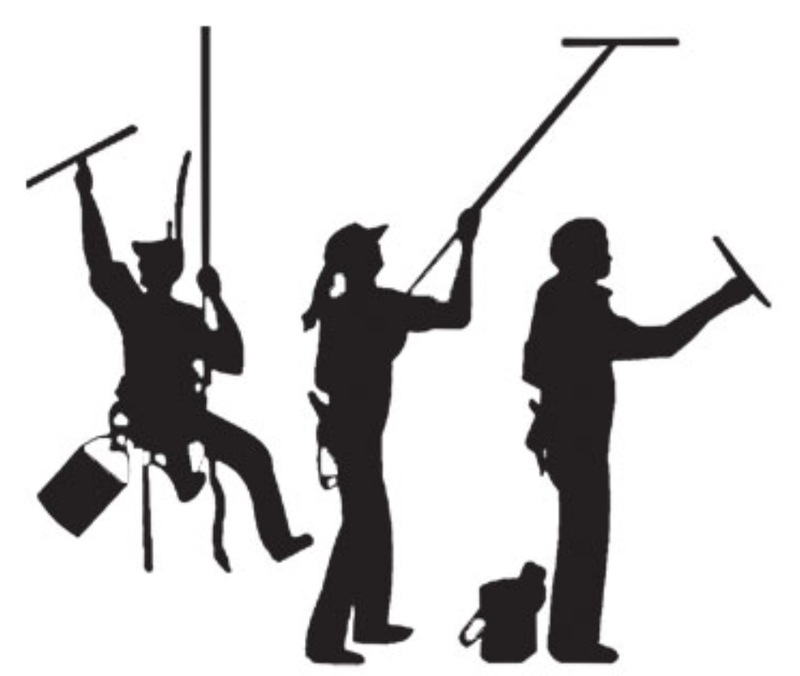 Alpha Enterprises Corporation is Central Ontario’s Premier Window Cleaners for the discriminating client. Our quality and your satisfaction is guaranteed. We do this by having only quality conscience employees. These employees are all carefully selected and individually trained to our standards.